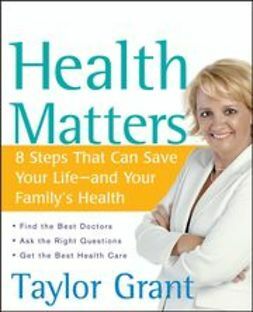 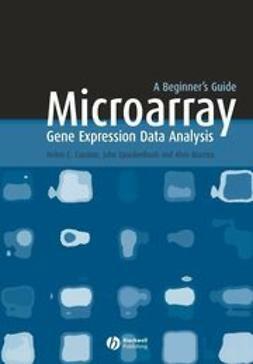 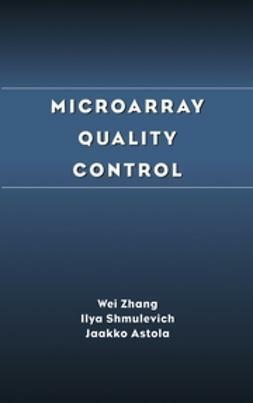 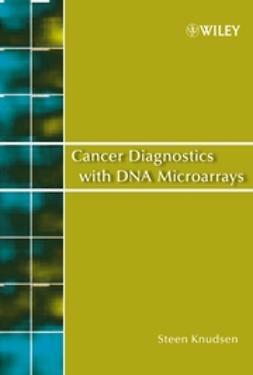 A great introductory book that details reliable approaches to problems met in standard microarray data analyses. 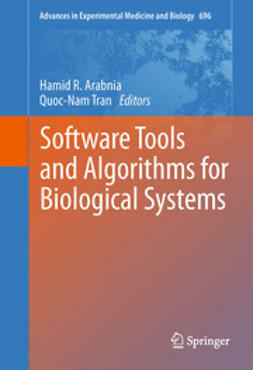 It provides examples of established approaches such as cluster analysis, function prediction, and principle component analysis. 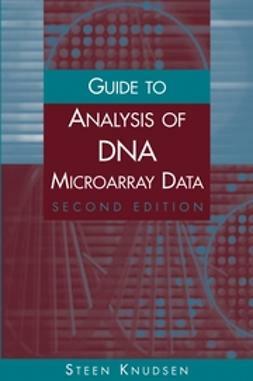 Discover real examples to illustrate the key concepts of data analysis. 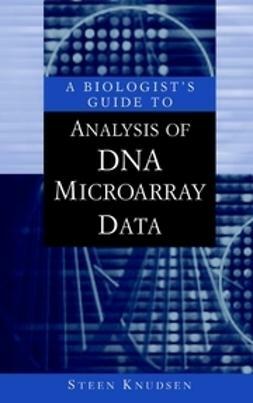 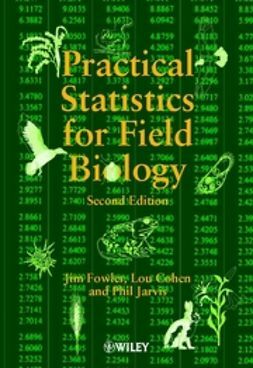 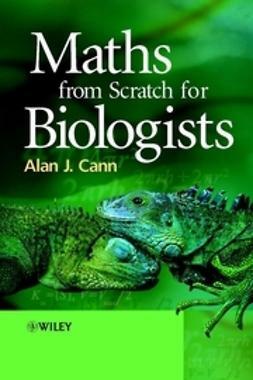 Written for those without any advanced background in math, statistics, or computer sciences, this book is essential for anyone interested in harnessing the immense potential of microarrays in biology and medicine.